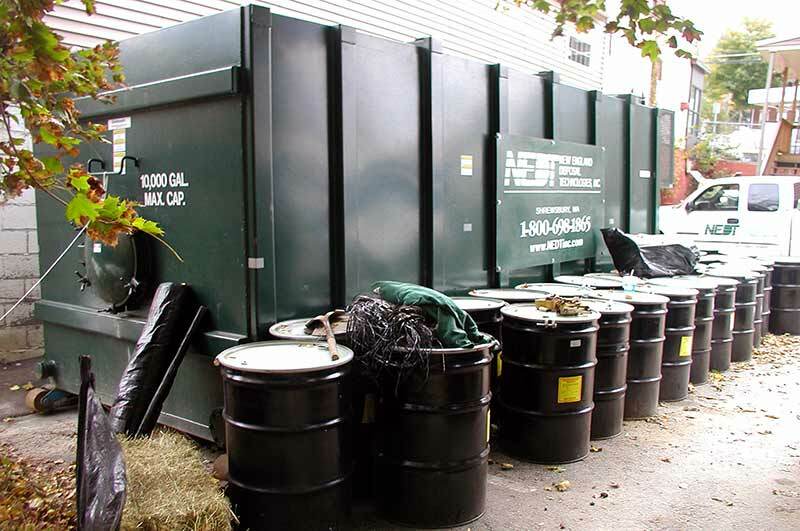 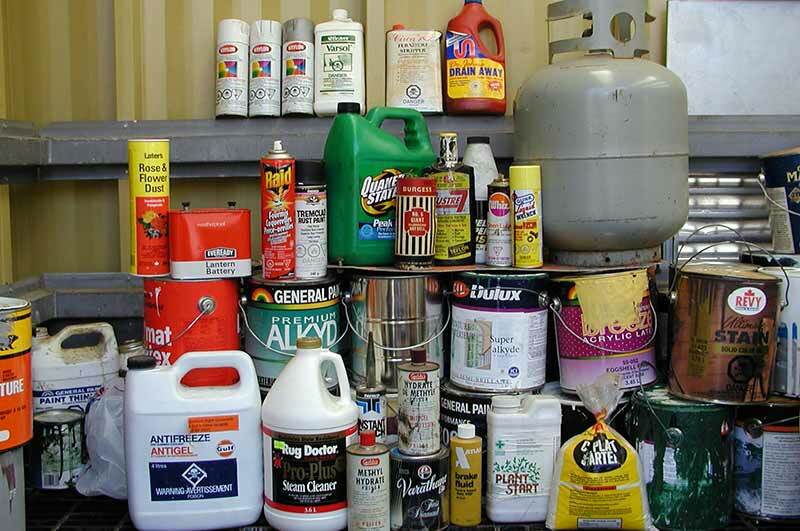 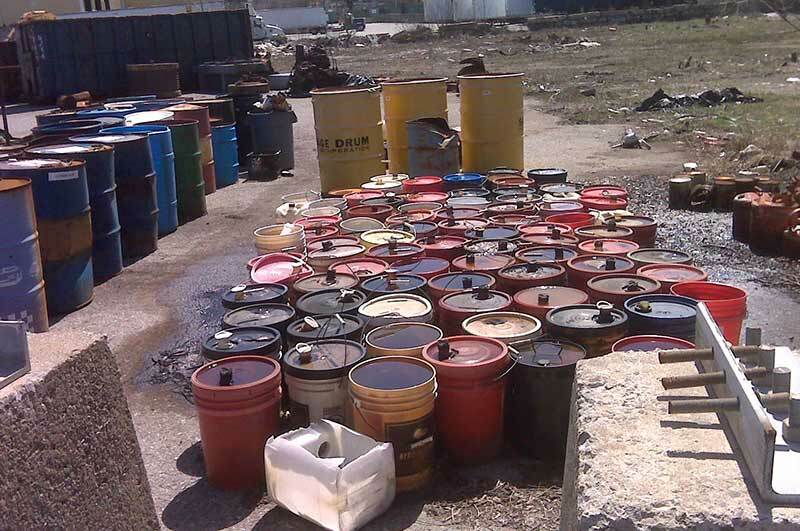 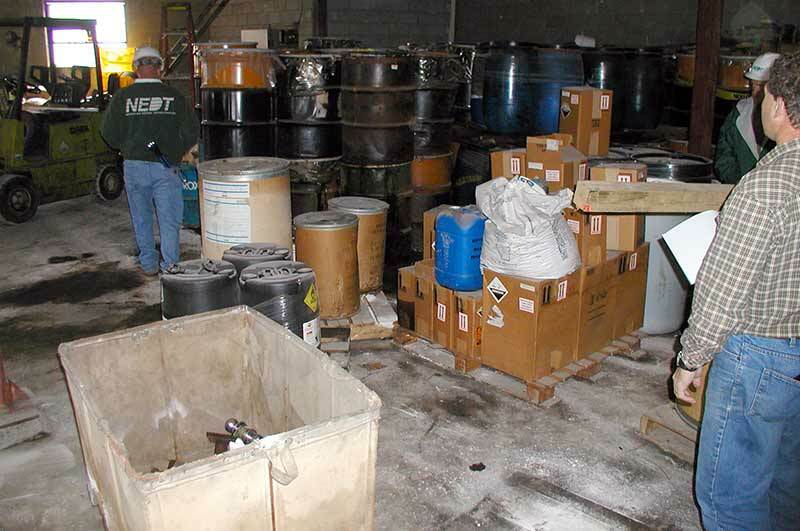 Whether you generate one drum or a full truckload of hazardous waste, your business is always important to us. 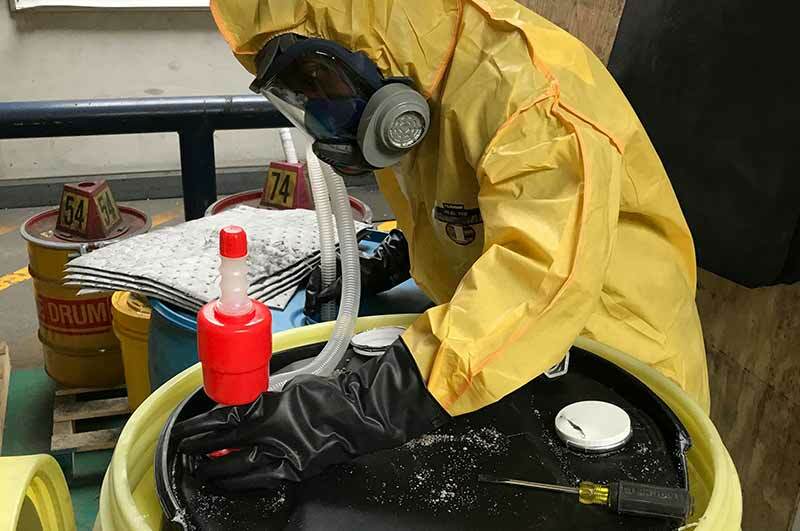 Since 1995 our goal has been to respond quickly to our customer’s scheduling needs and give personalized service at the lowest cost possible. 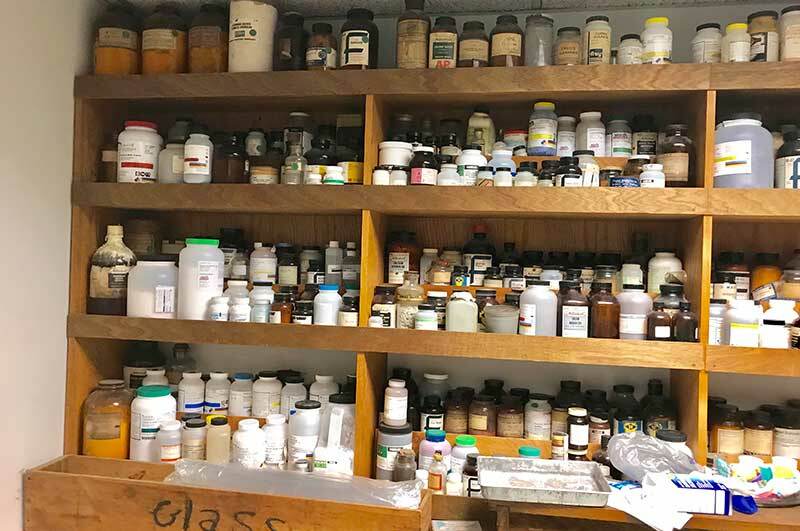 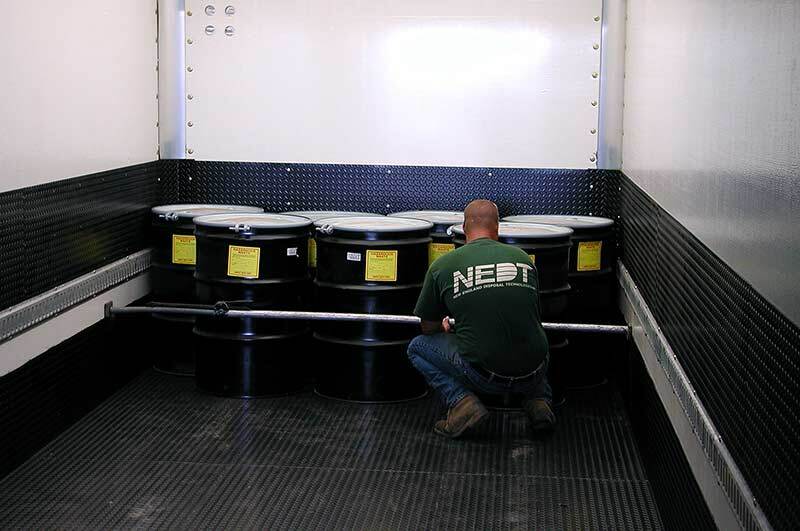 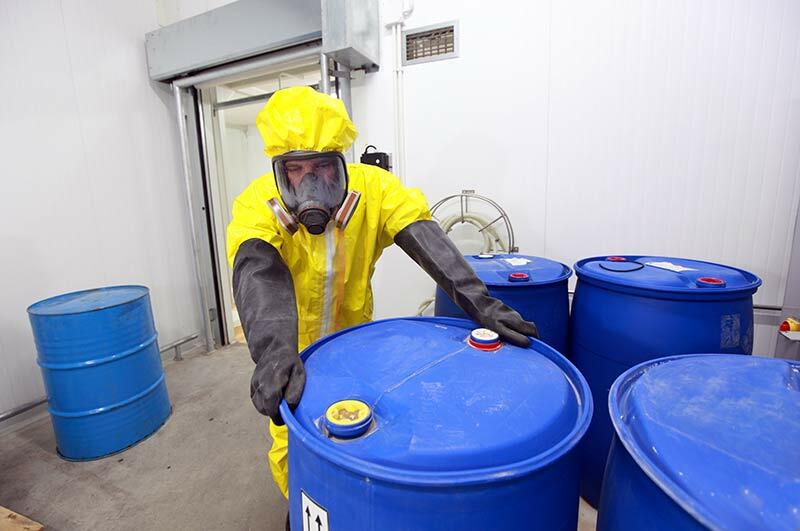 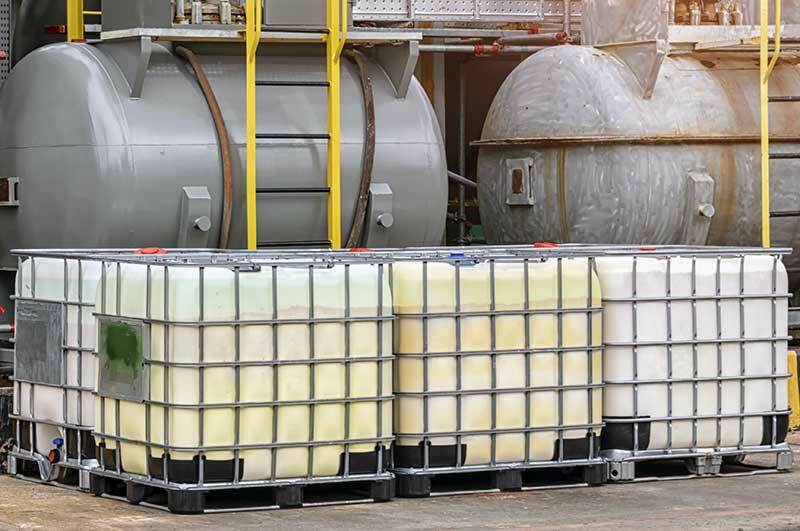 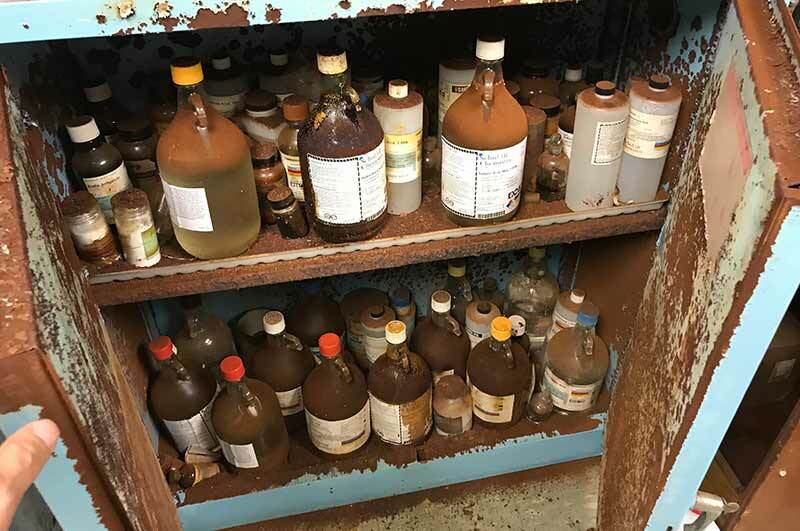 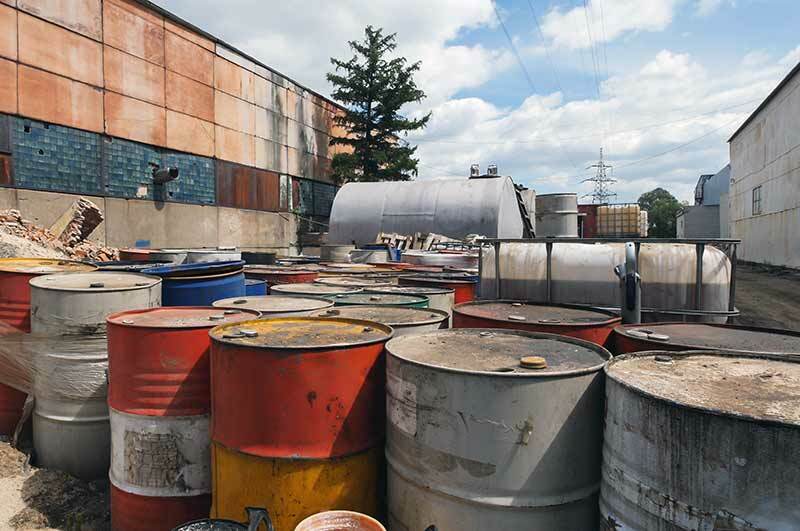 Whether you have laboratory chemicals, contaminated soils, drums, or tanks, NEDT has the personnel and equipment to complete the job fast and efficiently in compliance with hazardous waste regulations. 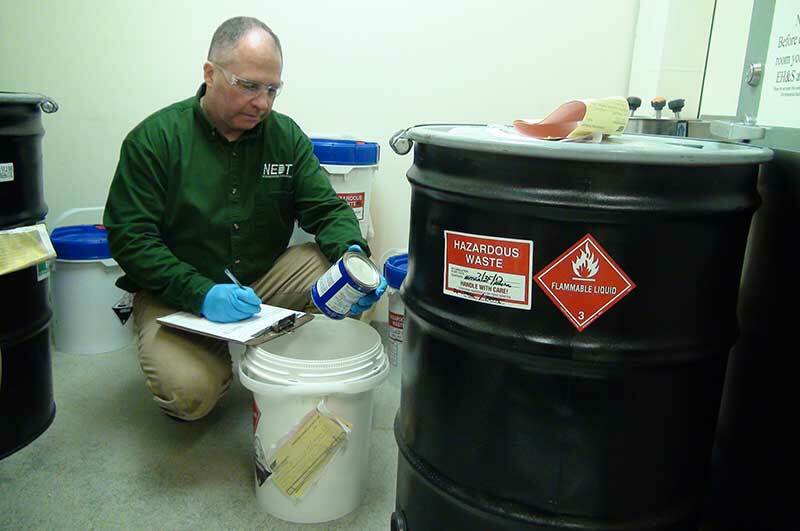 Because Hazardous Waste Shouldn’t Be Difficult! 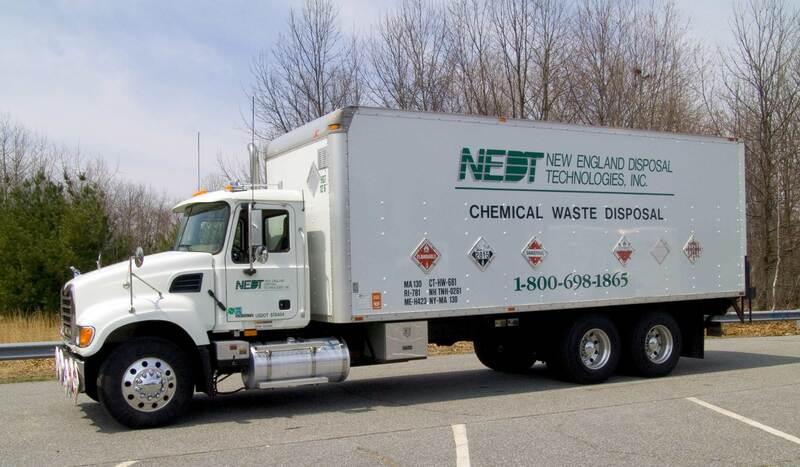 Contact us today at 1.800.698.1865 or email us directly at Sales@nedtinc.com to discuss your company’s hazardous waste transportation and disposal needs and get a free estimate.